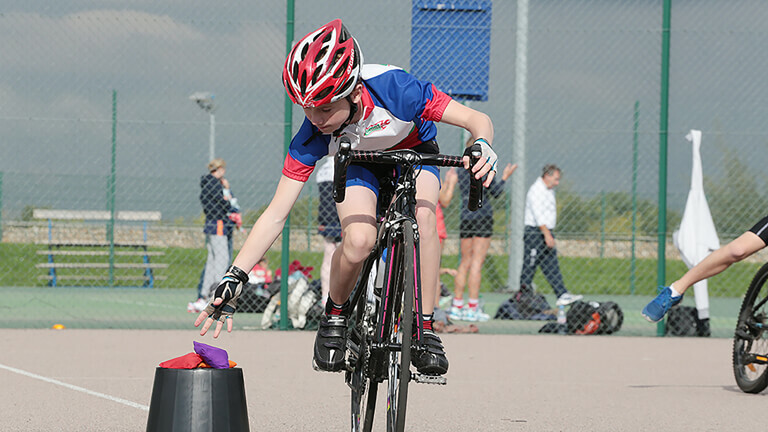 The TriStar Zone is aimed at young triathletes aged 8-14. 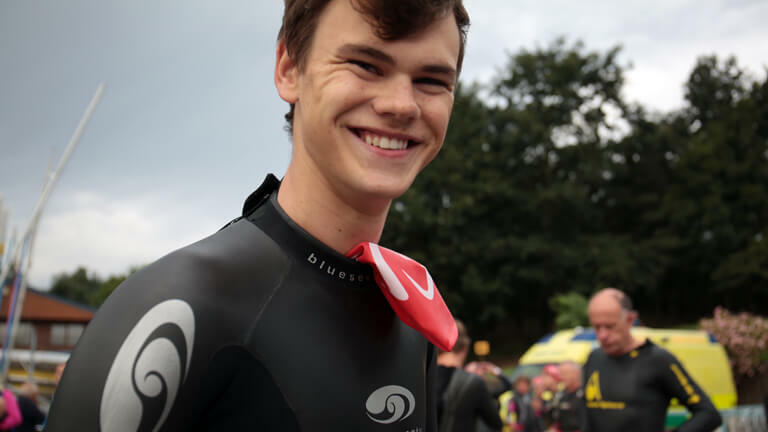 Find out more about the opportunities available and, for a bit of fun, visit the activity zone! 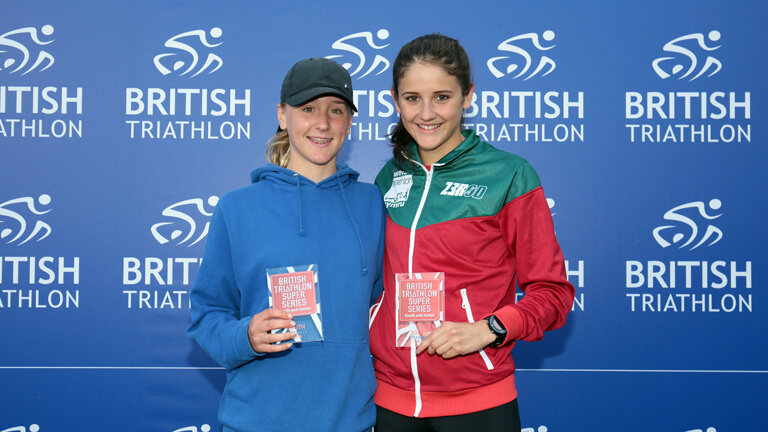 Start or continue your triathlon journey by finding out more about triathlon for youth and juniors and get clued up on different topics from anti-doping to coaching and volunteering by visiting the athlete education pages.